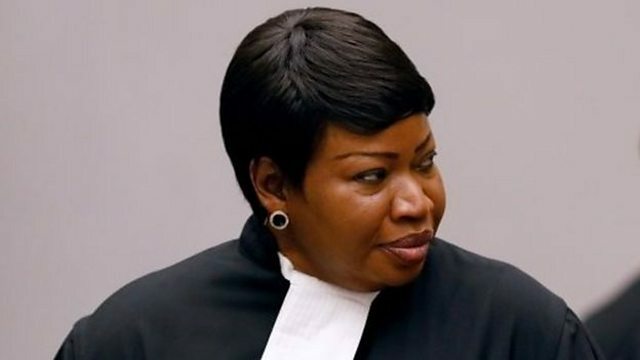 BBC World Service - The Real Story, Has the International Criminal Court failed? The ICC is under attack - for too few convictions, mishandling of cases and over-reach. Are any of these criticisms fair? And what do they mean for International Criminal Justice? Since the inception of the ICC 20 years ago it has been controversial. Supporters see it as a guarantor of justice, ready to step in when states are unable or unwilling to prosecute crimes against humanity, genocide and war crimes. But to many the Court has now fallen from grace, having spent an estimated $1.7 bn but secured only three convictions for core crimes. The superpowers still show no signs of joining – with the US recently imposing sanctions on officials after the Prosecutor began examining US actions in Afghanistan. So is the ICC just on a long learning curve, at a time when support for multilateral institutions is on the wane? Will the Court ever convict sitting leaders, or citizens of powerful states? Has it already dangerously overextended itself? And if it has failed in its own terms to address impunity, can and should it survive? Ritula Shah is joined by a panel to discuss the health of the International Criminal Court. Picture: Fatou Bensouda, the ICC prosecutor. Credit: Reuters.